Once a pineapple is off the plant, it doesn’t ripen any further. So what if you have a pineapple that’s not that sweet and a little more stiff than you want from your easy, breezy tropical fruit? Cut the top crown of the pineapple off. Place the pineapple, cut side down, on a plate. 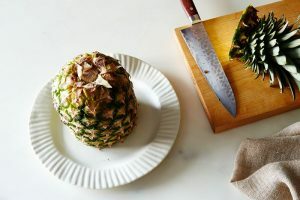 Cover the pineapple with foil or plastic wrap and stick it in the fridge for 2 days—3 if you’re patient. Cut into your pineapple; taste it. What you’ll encounter is fruit that’s sweeter and juicier, the thinking being that the sugary juices from the riper part of the pineapple (the bottom, where it was connected to the plant) trickle down and spread about the fruit. Mix together one teaspoon of kosher salt and one quarter teaspoon of baking soda for every pound of shrimp you want to brine. Toss the shrimp and brine together, then let the shrimp rest in the fridge for fifteen minutes to an hour. 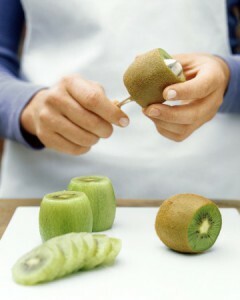 Then, cook them however you like. Forget coconut water. 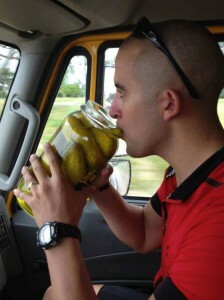 Athletes swear by pickle juice’s scientifically proven benefits to exercise recovery. In one 2010 study, pickle juice halted post-workout muscle cramps in 85 seconds. That, plus its electrolyte-restoring powers has even yielded Pickle Juice Sport – a dill-flavored sports drink. But really, most athletes stick to good old Vlasic! For those same reasons, pickle juice is widely used as a cure for menstrual cramps. 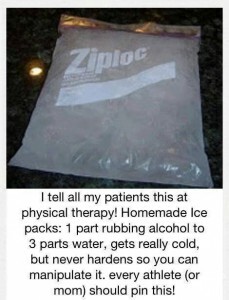 It may also prevent you from eating four bags of potato chips in one day. Not that we ever did that. That was a friend. Add a heavy splash of pickle juice to a pot of simple boiled potatoes for a fantastic side dish. The flavors absorb so perfectly you won’t want to add salt, butter, sour cream, or anything to these taters once you’re done. Making potato salad? Skip the mayo, and toss with veggies and pickle juice for a much healthier (and more flavorful) version. Odds are you’ve seen this cocktail on a bar menu sometime in the last couple years (lore has it they were first sold out of a London food truck in 2011). Perhaps you scoffed or called it a fad, but the truth is bartenders claim this to be the perfect complement to whiskey, instantly soothing the taste buds and aftershock of a rough liquor. Order one, and you will order five. For bonus points, follow that up with a Pickletini. If you can stomach it on a hangover tummy, pickle juice is a known folk remedy that actually works. It replenishes your depleted sodium levels and helps to assist in rehydration. In many countries, people even take a shot of pickle juice before going out to help prevent dehydration in the first place. Pickle juice works in place of vinegar in salad dressing, soups, or virtually any recipe. It is essentially vinegar on steroids. Along with its flavor-boosting benefits, pickle juice seems to have the same health effects as straight-up vinegar. Particularly effective as a heartburn soother, pickle juice may also help to avoid blood-sugar spikes if taken with a meal. On the not-as-healthy-but-just-as-important side of the spectrum, pickle juice is absolutely dynamite in a Bloody Mary. When its hangover-killing benefits combine with a little hair of the dog, nothing could make your Sunday morning any greater. Except cronuts. 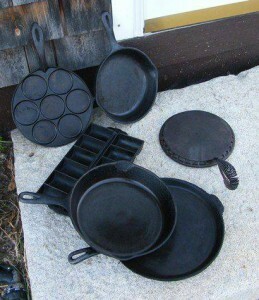 Food industry insiders have been using pickle juice to clear blackened copper pans for years. 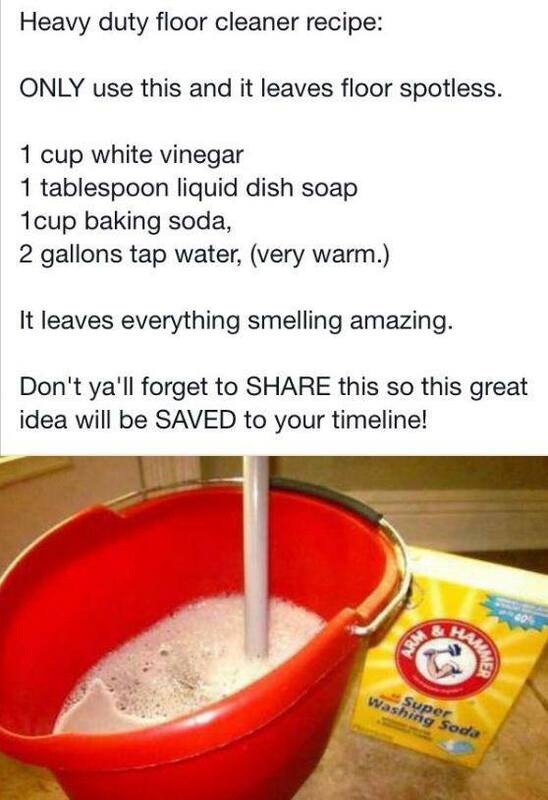 It also works well as a grill cleaner, making those charred, crusted-on bits much easier to scrape off. Make this. Make it now. True, you can buy these on pickleaddicts.com (actual, real thing), but you can also just pour some of this glorious nectar into pop molds, paper cups, or ice-cube trays and make your own savory summer snack. Or maybe you just want some more pickles? Empty your vegetable drawer and throw some onions, carrots, peppers, whatever, into the jar of leftover pickle juice. Let them sit for a few days and BOOM: new pickles! Pickle juice has amazing meat-tenderizing abilities and, as a marinade, will add a ton of flavor to your meats, without the extra cals in heavy sauces or marinades. It works exceptionally well on chicken – some claim a skinless breast soaked overnight in pickle juice will taste like fried chicken when cooked, and we say that is voodoo but we’re okay with it. Try it on cuts of pork and beef, too. There is very little in this world that sounds more healthy-boring than poached fish. 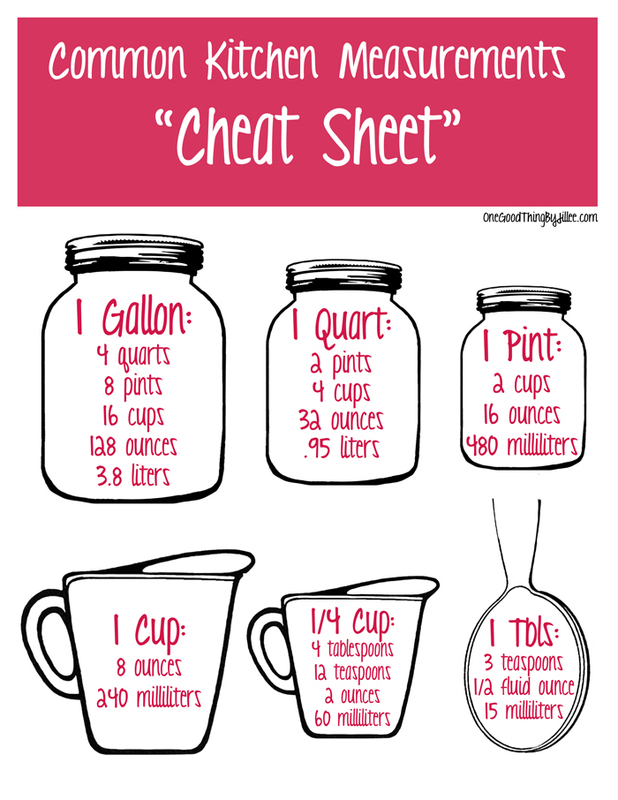 But, add your pickle juice to the poaching water and you will never look back. The high vinegar and salt content of pickle juice has made it a longtime favorite with gardeners. Dumping it on dandelions, thistle, and virtually all common weeds that crop up around your home. Bonus, it’s pet-friendly and you probably already have it in your fridge! We lost track of all the things you can add pickle juice to, but some favorites include: BBQ sauce, hummus, chicken salad, mac ‘n’ cheese, gazpacho, deviled eggs, vinaigrette, borscht, beet salad, salsa, bean dip, sauerbraten, and meatloaf. We’ve found little scientific evidence backing up this claim (and, frankly, we’re glad the scientists are working on other things), but many, many people claim that the number-one cure for hiccups is a small glass of pickle juice. Given how well this stuff works on everything else in the world, we believe it. Line a casserole dish or shallow vessel with aluminum foil (or obtain an aluminum dish). 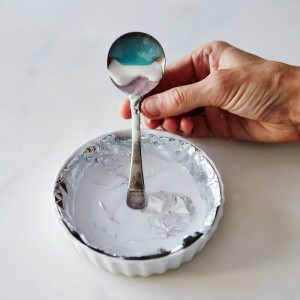 Sprinkle in a generous amount of baking soda. Add the silver pieces, being sure that each piece touches the foil. 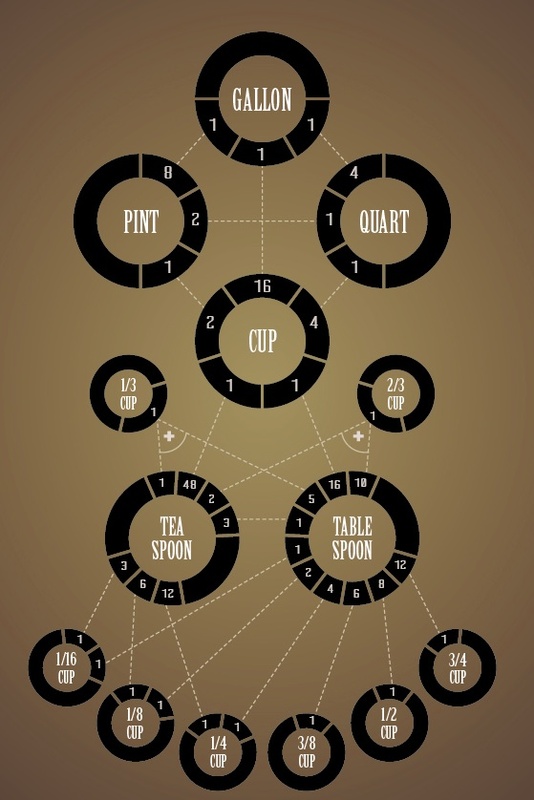 Pour hot water on top, wait until it cools, and then remove each piece and rub clean with a rag. When you’re ready to bake, waiting for cold butter to soften can seem to take forever. 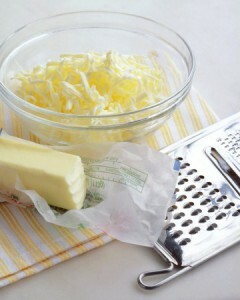 Here’s how to hurry the process along: Over a mixing bowl, shred the amount of butter you need on a grater. The little pieces will soften faster than a solid stick. In no time, the butter will be bake-worthy. How to Store: Whole eggplant will keep up to a few days in a cool place. 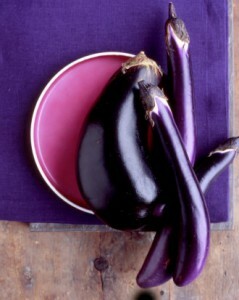 Avoid storing in the refrigerator, as this will damage the eggplant’s texture. Advice of the Day: To season a cast-iron pot, boil potato peelings in it for one hour! 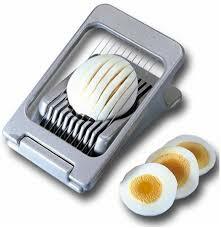 Use egg slicer for mushrooms, works like a charm. 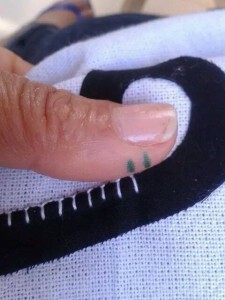 Use dental floss, using a knife does a poor job and is not neat. Here is the recipe for making hummingbird nectar: Mix 4 parts water to 1 part sugar in a pan. 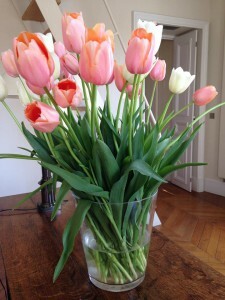 For example, use 1 cup sugar to 4 cups water. Perfect hardboiled eggs: Place the eggs in a large saucepan and cover with water. Bring the water to a boil, cover and remove from the heat. Let the eggs sit, covered for 12-15 minutes; drain the hot water and run cold water over the boiled eggs until cool.